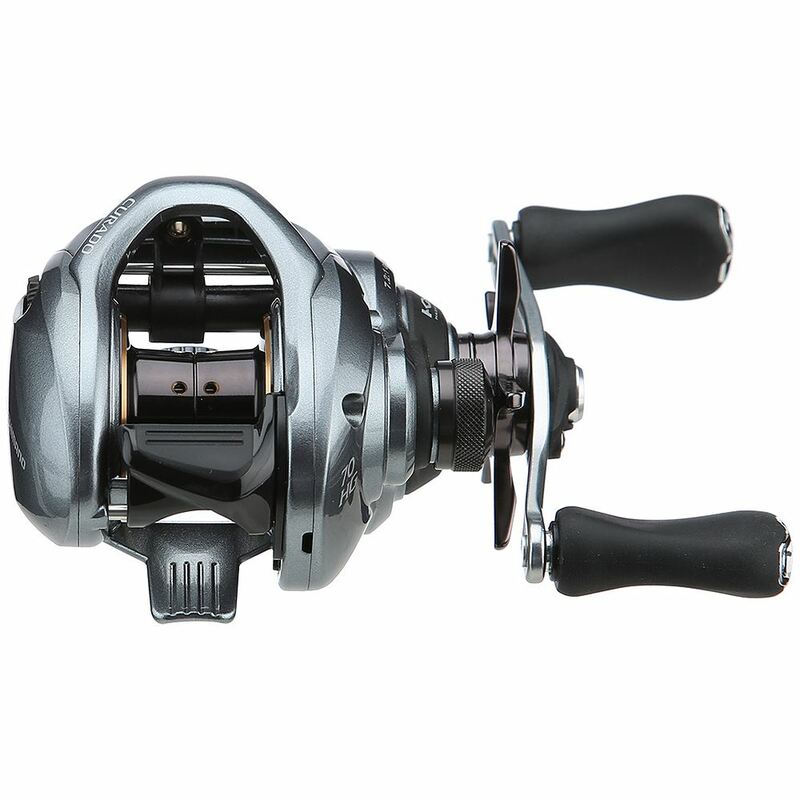 The Shimano Curado 70 casting reel is specific for pitching, flipping and casting light lures. 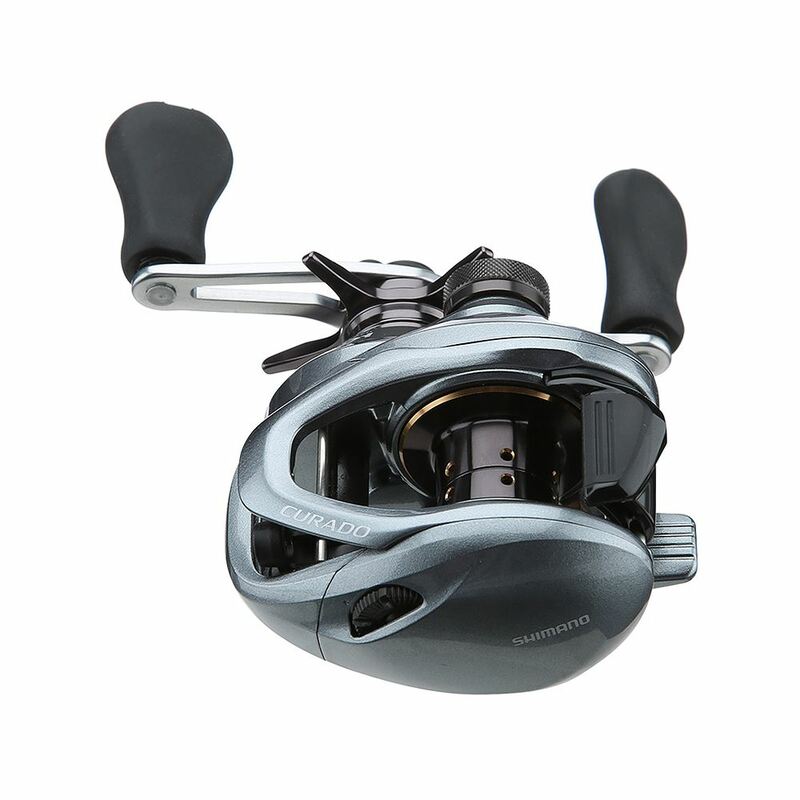 Shimano’s X-Ship technology delivers smoothness and durability, eliminating friction and giving performance. 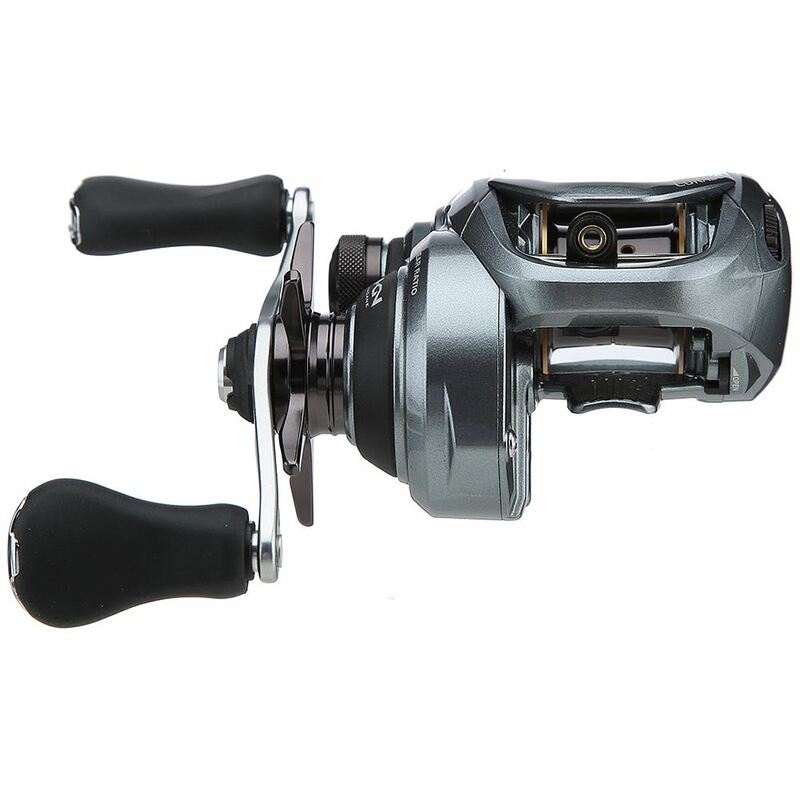 Made with a durable, lightweight Hagane Body is easily palmable with the stiffness and rigidity to resist flexing under the heaviest loads. 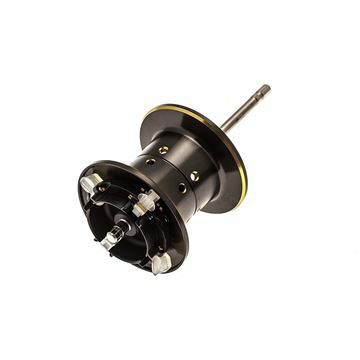 The Curado 70 features Shimano’s SVS Infinity Brake System and S3D: Stable Spool Design for easy-to-manage, consistent spool control and brake force + significantly reduced spool vibration. 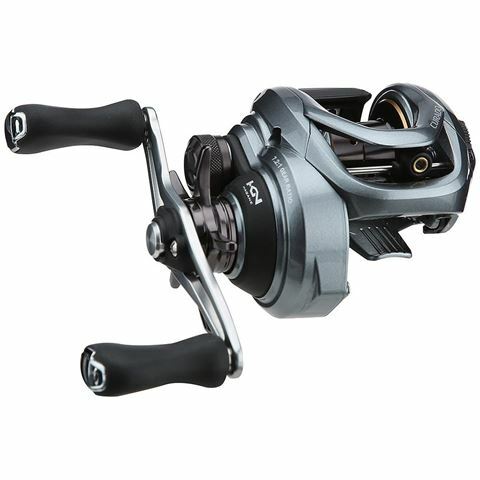 With the latest Shimano reel technologies, the new Shimano Curado 70 - 71 baitcasting reel has what it takes to handle light weight lures and big fish.